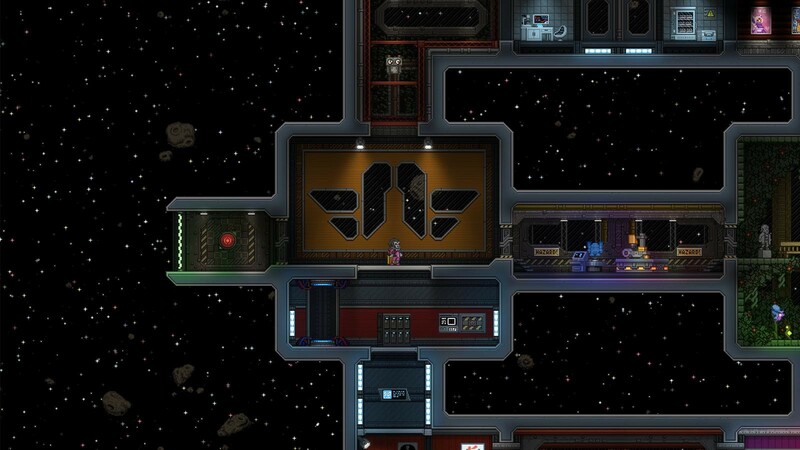 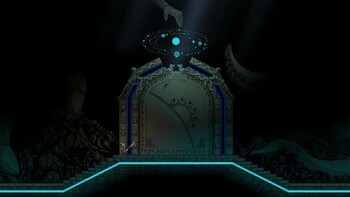 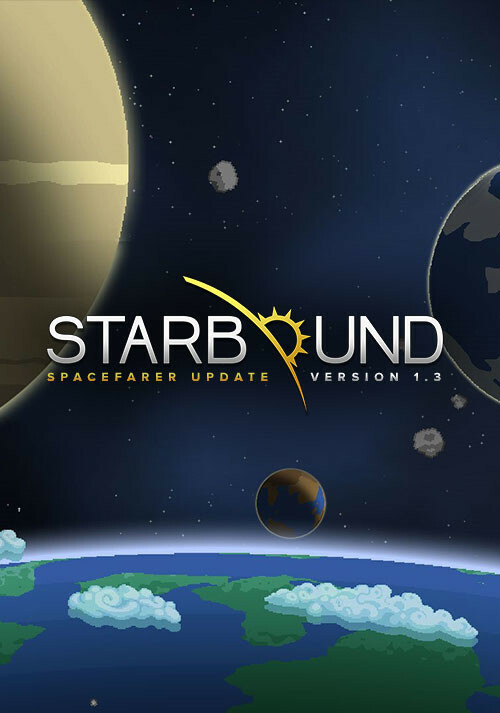 Buy Starbound as a Steam Key. 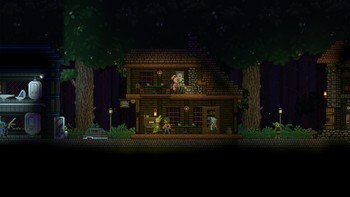 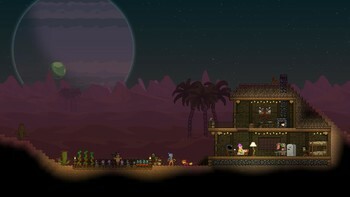 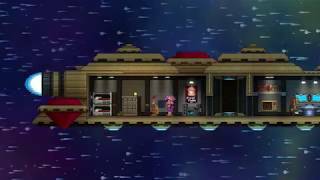 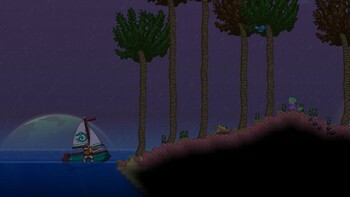 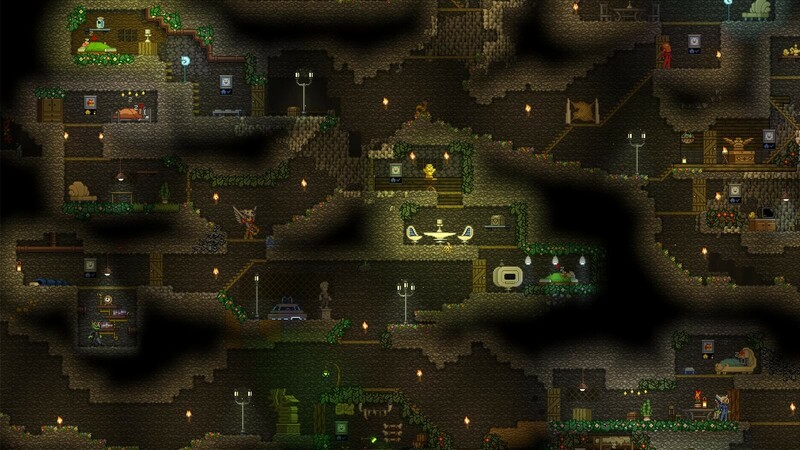 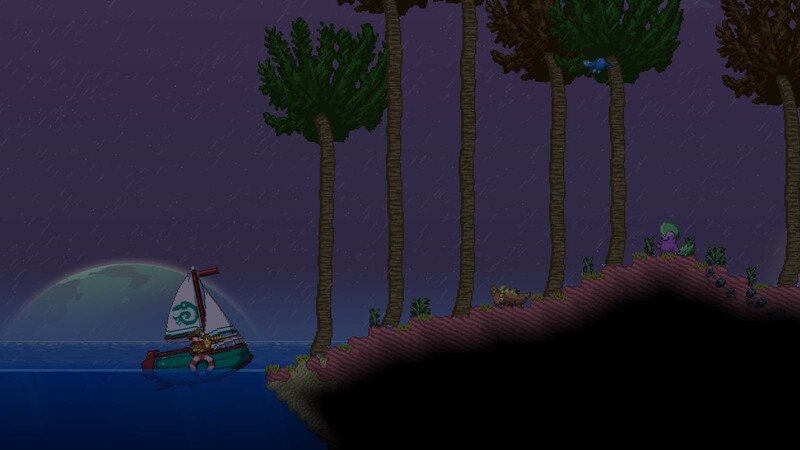 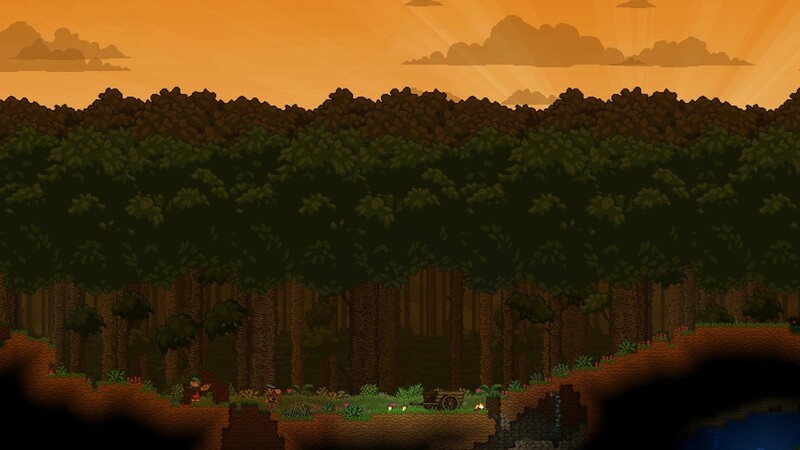 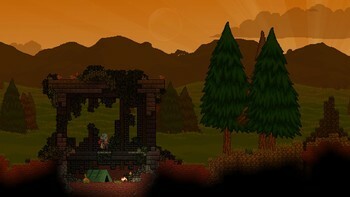 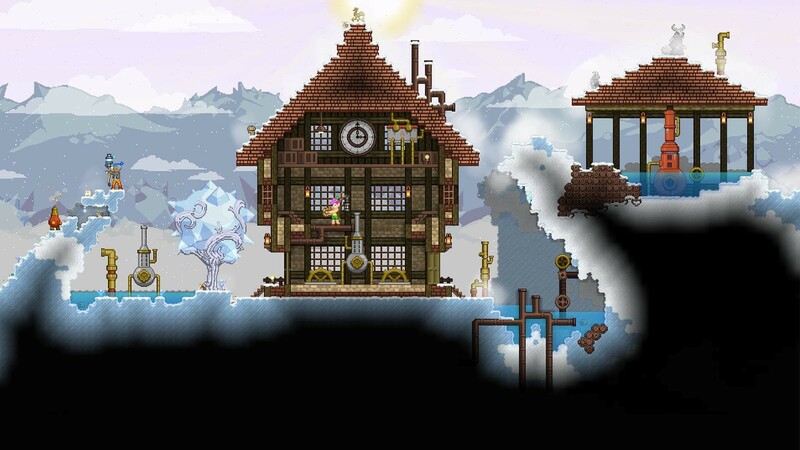 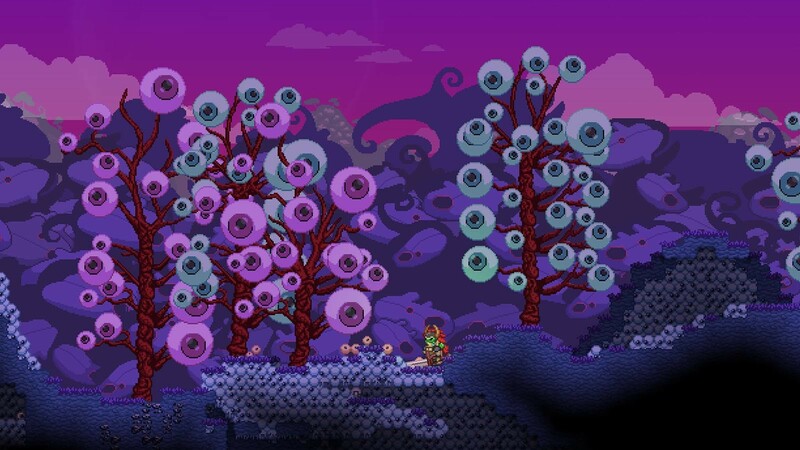 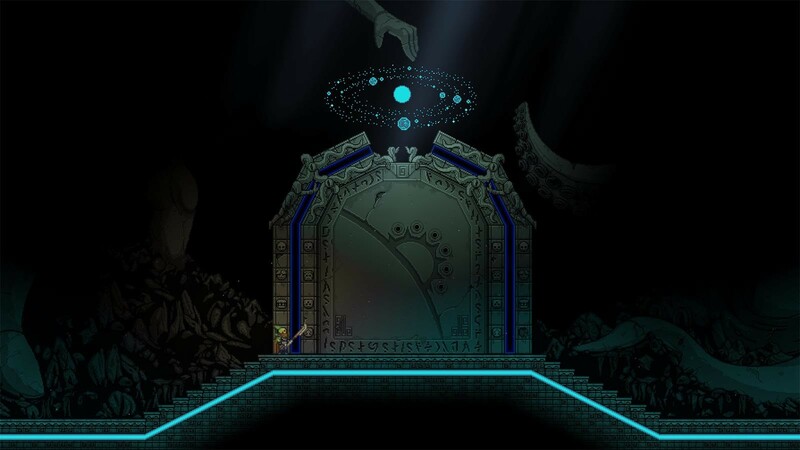 "Starbound excels as a crafting and exploration game, as a 2D platformer with varied and engaging combat, and as a Zelda-esque story RPG with a detailed world and memorable alien..."
"If you’re a fan of games like Minecraft and Terraria, Starbound is not to be missed. It can keep you enchanted for hours, whether you’re playing solo or on a server with friends"
"A charming space sandbox that will keep you busy and entertained for hours."